Product Overview Not only does this 7.5 cu. ft. large-capacity steam dryer let you fit more clothes into each load, it also offers smart features to make the whole laundry process simpler. Sensor Dry automatically adjusts drying time by sensing moisture so your clothes don’t over or under d.. Product Overview Get laundry done quickly and efficiently with this 7.5 cu. ft. Samsung dryer. Featuring 9 cycle settings, including Sensor Dry, which automatically turns off as soon as your clothes are dry, this stackable dryer also comes with Smart Care, which lets you troubleshoot any issues r.. Product Overview This 7.4 cu. ft. Samsung dryer is big enough for up to 3 baskets of laundry at once. Save more time with Sensor Dry cycle, which automatically turns off as soon as your clothes are dry and protects your clothes from over drying. Plus, with the convenience of nine cycle .. Product Overview This Samsung Electric Dryer is an eco-friendly, 2016 ENERGY STAR-certified dryer with 14 preset drying cycles. It features a large 7.5 cu. ft. capacity that allows you to quickly do more laundry in a single load. Best of all, you'll spend less time ironing and less money at t.. 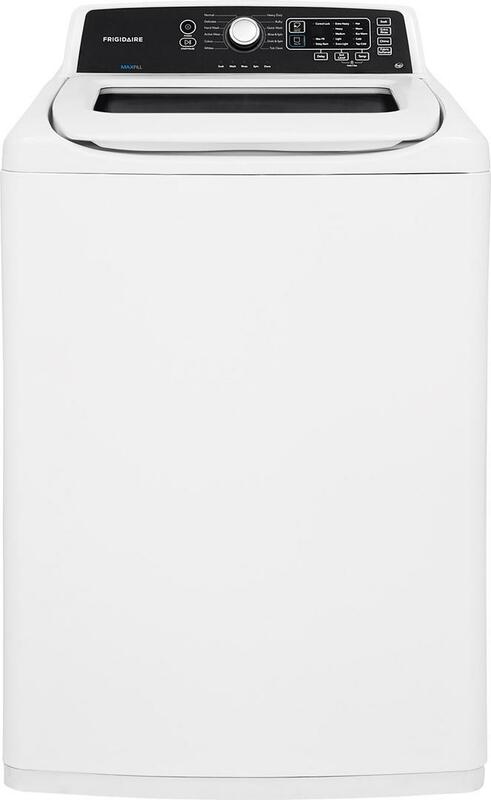 Product Overview The Samsung DV50K8600 is an eco-friendly, ENERGY STAR certified dryer with 12 preset drying cycles to best accommodate your laundry needs. Featuring a large 7.4 cu. ft. capacity, this unit allows you to quickly do more laundry in a single load, saving you time and energy. The sup.. Product Overview Samsung 7.4 cu. ft. capacity Dryer features Multi-Steam technology to give you the ability to steam away wrinkles. Eco Dry uses up to 25% less energy for every load. Aside from benefits that will better your life, the large capacity allows you to do few loads, which means more ti.. Product Overview 2017 ENERGY STAR certified dryer is eco-friendly and energy-efficient. Advanced features like Multi-Steam technology gives you the ability to steam away wrinkles. Eco Dry uses up to 25% less energy for every load Sensor Dry - Optimizes the time and temperature to dry clothe.. Product Overview 2017 ENERGY STAR certified dryer is eco-friendly and energy-efficient. Advanced features like Multi-Steam technology gives you the ability to steam away wrinkles, while the integrated seamless touch control panel, that is built into the lid, eliminates the traditional rear panel .. Product Overview Samsung's FlexDry Dryer provides the ultimate drying flexibility, by combining a conventional large capacity dryer with a delicate dryer, so you dry delicate and everyday garments at the same time. The standstill delicate dryer lets you lay flat undergarments, sweat.. Product Overview 2017 ENERGY STAR Certified - Meets the strict 2017 energy efficiency specifications and standards Multi-Steam Technology - Steam away wrinkles, odor, bacteria, and static Vent Sensor - Detects duct blockages and .. Product Overview 2017 ENERGY STAR certified dryer is eco-friendly and energy-efficient. Advanced features like Multi-Steam technology gives you the ability to steam away wrinkles. The Vent Sensor detects blockages and reminds you when to clean your vent for optimal drying performance. Senso.. Product Overview Samsung 7.4 cu. ft. capacity Dryer features Multi-Steam technology to give you the ability to steam away wrinkles. Eco Dry uses up to 25% less energy for every load. Aside from features that will make drying clothes easier, the large capacity allows you to do few loads and spend .. Product Overview Stainless Steel This Samsung Dishwasher features breakthrough WaterWall™ Technology that is designed to clean every item in the dishwasher with exceptional power and range. WaterWall™ Technology Samsung's revolutionary WaterWall™ technol..